By Vikas Kumar in Toolkit. Updated on August 3, 2018 . A lot of us use Google products, the most popular of which are the search engine and Gmail. We have previously published about how to better use Google Search, and tips and tricks on how to get more out of GDrive. As with every other thing you store online, a backup of your Google Account is essential. 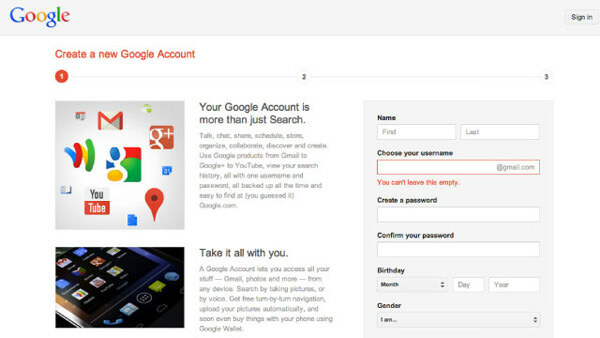 There is an option for Google users to store data related to their entire Google Account. It’s called Google Takeout. You can store your emails in Gmail, your plans and schedules in Google Calendar, the Youtube Videos you have picked as favorites and everything else you have in Google Products. All it takes is a click. If you own a blog or share content that you create yourself to the Internet, know that it is quite possible for your creations to be used without your consent. If the content is found on a site that uses one or more Google services like Adsense or Youtube, you can put in a DMCA complaint with Google. 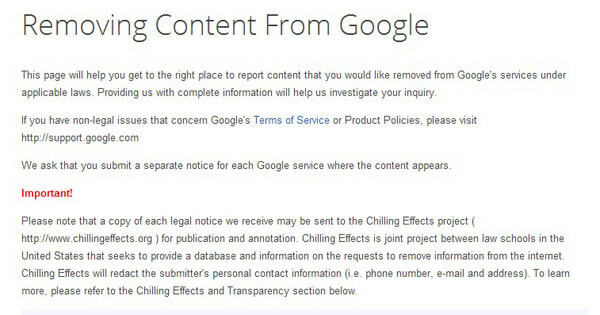 You can request to have the stolen content removed, and if it is not removed by the site owner, you can request that Google penalize the site, removing the site from Google search results. To report a page, click here. If you have ever wondered how you’ve grown in terms of search history, over the years, check out this amazing tool that lets you retrieve all the records of your search history. You can get a really descriptive report covering almost everything you need to know about your search patterns from the Google History page (click here). Note: Only you can get access to your own search history, and the data recorded by Google depends on whether or not you were logged into your account while you search. If you have multiple accounts, you will need to switch accounts to get a more overall look of your search history. Note: This is one for users with a Google enterprise account. If for some reason your account gets hacked, you can reset it by entering a unique URL. You will be asked for specific CNAME records in order to get your password back. It’s an amazing feature and a life saver, especially when you don’t know the security answer, don’t have access to recovery email or other recovery criteria. For more info, check it out in the support page here. You can also watch this video to learn more about it. Here is another feature you may not know of. You can create a new Google+ profile with an email that has nothing to do with Gmail. You can use one with a custom domain email or even one from other email providers. This will not affect your existing gmail account. Sign up for a new account alias here. If you need more info, check out the support page here. Editor’s note: This post is written by Vikas Kumar for Hongkiat.com. Vikas aka Artofvk is the founder and CEO of Theartofvk.com. When he is not on his PC then you can find him hanging out with his friends. You can find him on G+.